Isaac Schonberg’s parents were orthodox and originally came from a shtetl in Galicia. They fled anti-Semitic persecutions and settled in Colmar. Isaac attended the School of Fine Arts in Frankfurt and learned miniature painting. In 1934, he arrived in Paris and visited museums. He worked several small jobs; at night he played the piano at a bar, drew on silk ties and sold some stamps. He drew fine and precise drawings in pencil or pen while listening to Beethoven’s music. 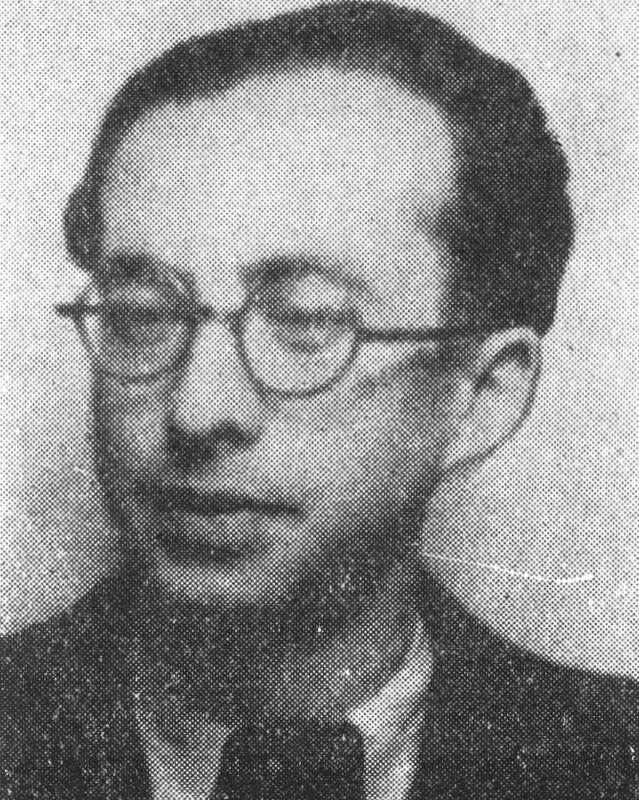 On May 14, 1941, Isaac Schonberg was arrested in Paris by the French police. He was interned in the Pithiviers camp and was deported on June 25, 1942 on convoy number 4. He was murdered in Auschwitz.